9781513623511 TGTS 2.0: The Gospel The Street: What Does the Gospel of Christ Look Like in Street Contexts? 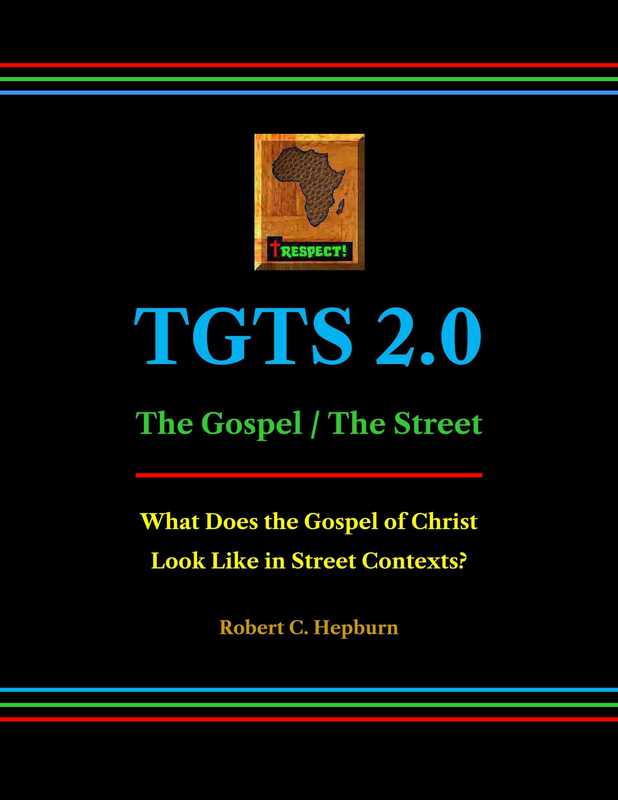 TGTS 2.0: The Gospel The Street: What Does the Gospel of Christ Look Like in Street Contexts? An examination of the divide between the Church and street / hip-hop culture, singularly focused on Scripture’s capacity for crossing said chasm. After mapping out Biblical and theological foundations (discovering numerous parallels with hip-hop culture and rap music), the author exegetes the street (following Nehemiah 1-2 and Acts 17:16-34), analyzing its worldview, value system, trusted armor, operational strategies, codes, etc., exhorting the saints to engage its challenges and uncertainties to discover God’s hidden treasure (the imago Dei), tucked away in difficult, obscure places. A course of study is offered, enabling the saints to reach unreached street-oriented young urban Black males in situ.